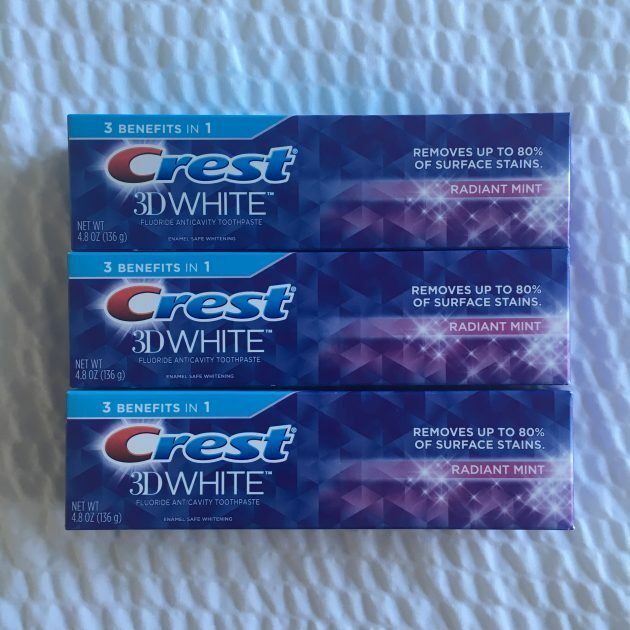 $2 Crest Coupon = FREE toothpaste at Walgreens and Kroger! 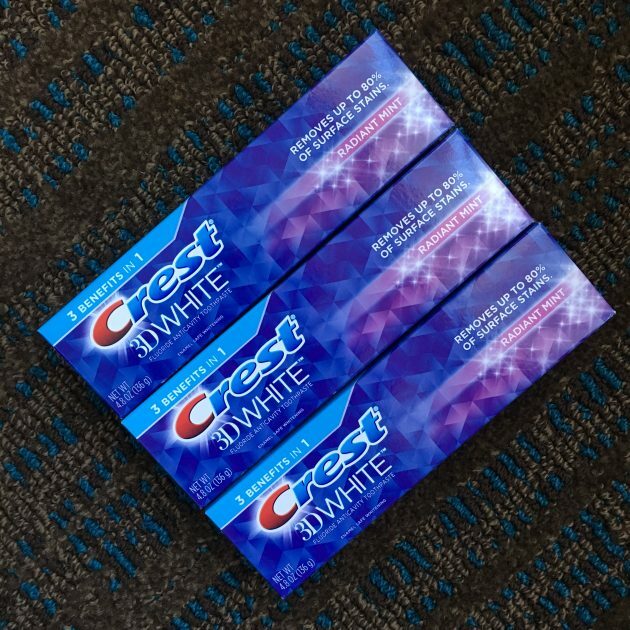 I’ve got some GREAT news for those of you who love Crest toothpaste! 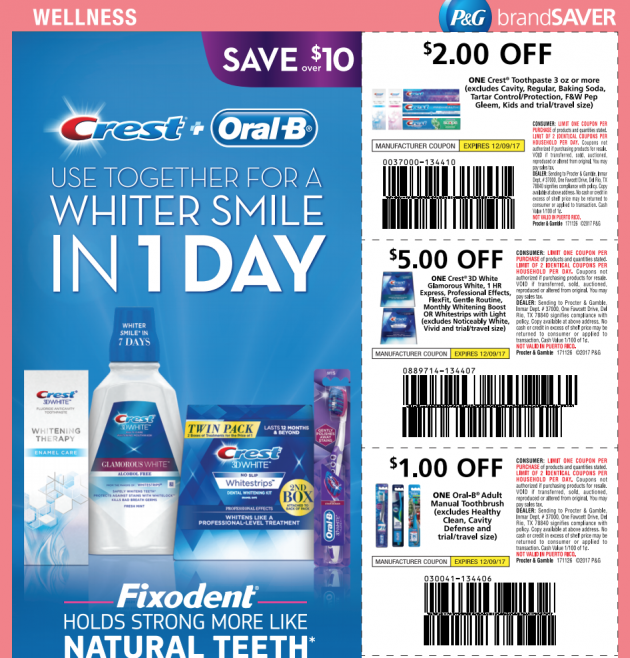 There is a HOT coupon in tomorrow’s P&G Brandsaver coupon insert in the Sunday paper. 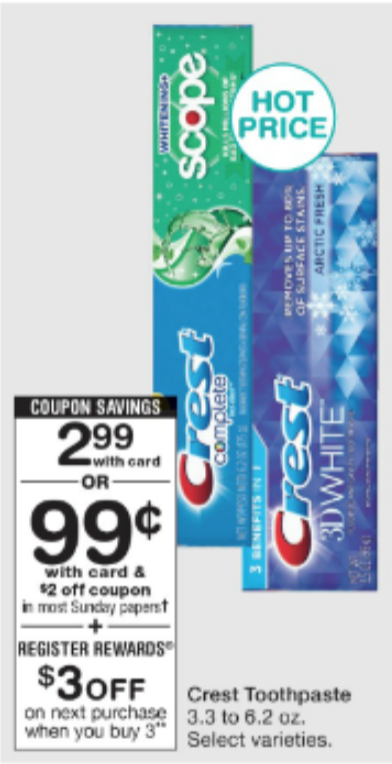 This coupon will be for $2 off any Crest toothpaste (3 oz. or more). 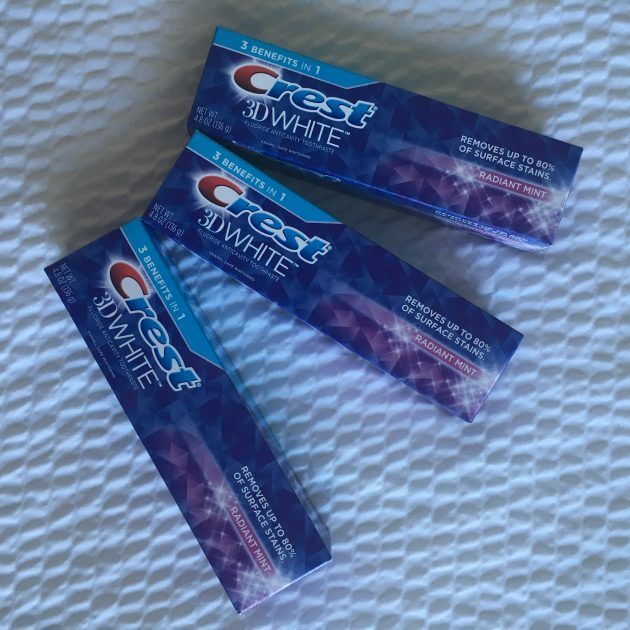 You can use this coupon to get FREE toothpaste at Walgreens and Kroger this coming week after the coupon and sales/rebates. Free plus overage after coupons, Register Rewards, and ibotta rebate!